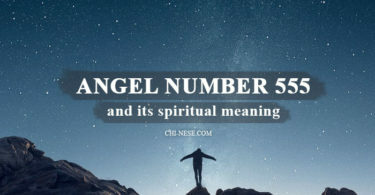 The day of your birth bears great significance in understanding who you are and where your talents lie. 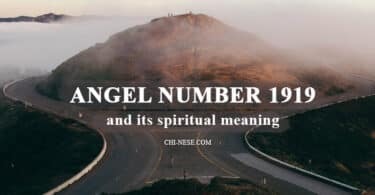 You birthday number indicated some special talent you possess, a gift that will help you along your life’s path. 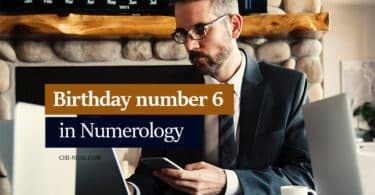 Your birthday number is as important as any other number in numerology and definitely deserve your attention. If you were born on the second day of the month, this article is for you. 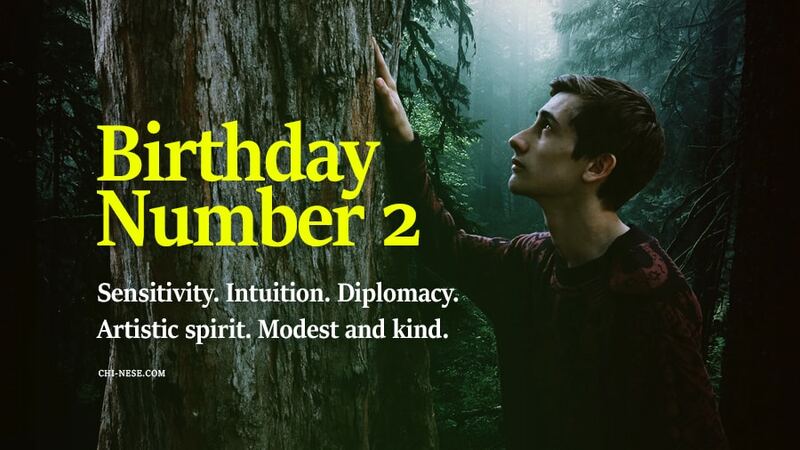 With birthday number 2, you are very sensitive, intuitive, and diplomatic. You are aware of your surroundings and easily influenced by your environment. You love beauty and attention. Your sensitivity makes you highly emotional and vulnerable to being hurt. You can fall victim to depression and lack of confidence. Your talents lie in personal relations and diplomatic skills. You are keenly aware of what is on the minds of others, and you can usually adjust to create peace and harmony with others. In the same way, you possess the art of a diplomat, helping others to find the middle ground or area of agreement. You may also possess artistic and musical ability. You are warm and affectionate, and you need the same from your close friends and loved one. You want to be hugged and cuddled. There is a tendency to fall into childhood patterns when giving and receiving affection. You like to be made to feel secure and safe. You are very cooperative, and you work best in relationships. You enjoy being the power behind the throne, rather than the figure on the stage. You are modest and kind. You have great diplomatic skills. 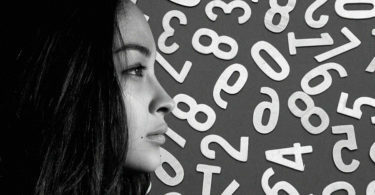 Your intuition allows you to perceive what another wants even before they say it. You can continue a project better than you can start it. You are very attentive to details. You need harmonious and peaceful environments. Without them, you can easily become stressed and high-strung. You are the glue that keeps important projects and groups together. While you may not get all the credit you deserve, you are indispensable in any endeavor. Famous people born on the 2nd day of the month: Shakira, Dwayne Johnson, Donatella Versace, David Beckham, Daniel Craig, Salma Hayek or Keanu Reeves.